Known as a stone of affection, April’s crystal is associated with independence, youth and enthusiasm. Wear the crystal to exude passion in all endeavours and to maintain powerful inner strength. 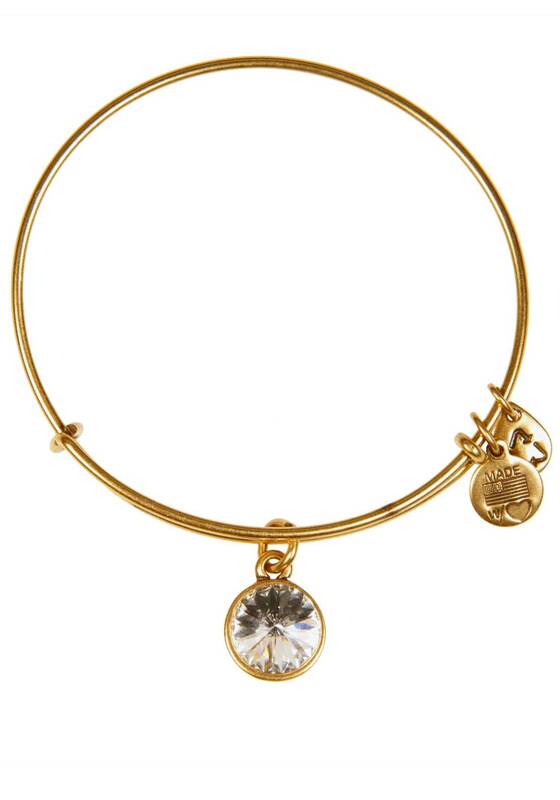 The April Birthstone Crystal Bracelet represents Spirit, Love, and Strength.